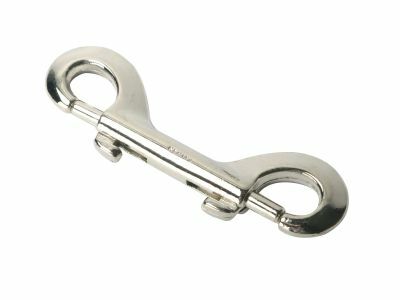 Master locks work great for many of the steel restraints and locking leather restraints that we carry. These locks fit perfectly with the submissive and restrictive locking collars. 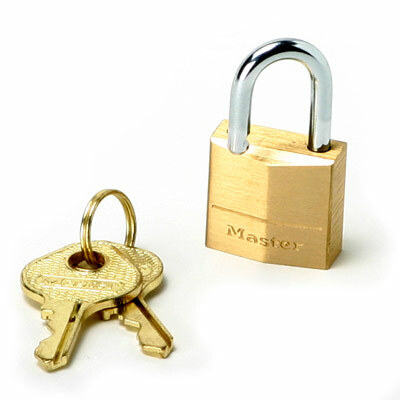 1/4″ sized lock made of solid brass. Master locks incorporate a pin tumbler mechanism and have a Master lifetime guarantee.